High Performance - Amity Insulation Group Inc.
As part of its insulation line, Amity is proud to be working with leading developers of various forms of high performance insulation. These innovators continuously strive to create materials with improved thermal performance as compared to standard insulation products. High Performance insulation can take many forms whereby thermal resistance remains similar with substantially thinner insulation. 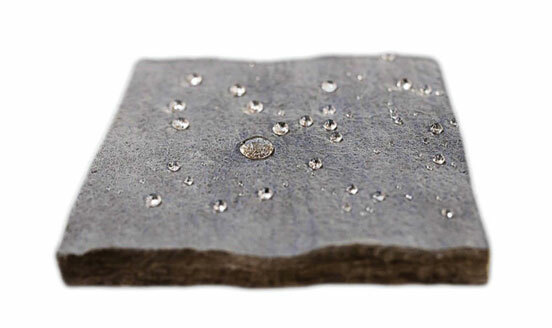 In applications where water is present, high performance hydrophobic insulation is becoming more important in today’s marketplace. With an increased emphasis on reducing costs, while ensuring corrosion under insulation is minimized, Amity continues to offer a comprehensive product range for the industrial insulation marketplace and is proud to support continuous innovation.